Migos treat his fans to some new music for his new #MigosMonday series. Migos collaborated with Sean Kingston on “In Yo Life,” produced by J Hill. “You ain’t never flip no work in yo life, You ain’t never hit no purp in yo life,” Sean Kingston sings on the hook. 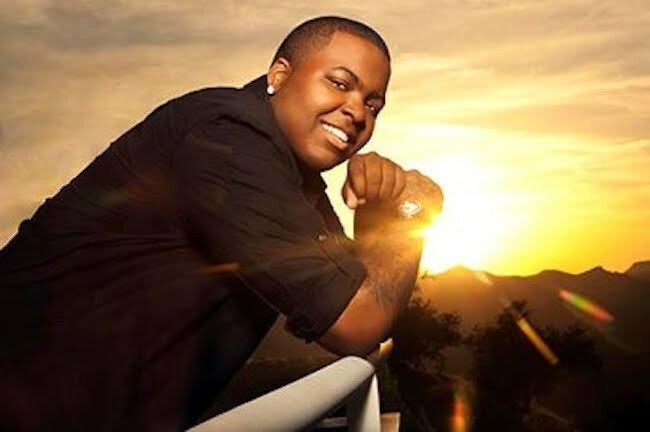 Sean Kingston released his new album Back 2 Life on September 10, 2013. The album featured appearances from T.I., Busta Rhymes, 2 Chainz, Wiz Khalifa, Chris Brown, Yo Gotti, and Wale.